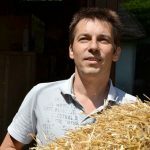 Maciej Jagielak is a straw-building architect and president of OSBN (PL) and ESBA (European Straw Building Association). 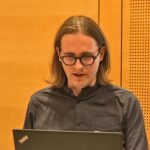 Maciej outlines some basic themes of ecological architecture and encourages us to develop an understanding of what really „green“ architecture is and what is not („greenwash“). 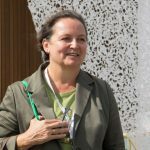 DI Dr. Karin Stieldorf heads the Institute for Architecture and Design, working group for sustainable building at the Vienna University of Technology. 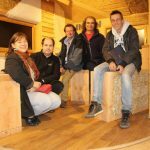 But Karin also led the Austrian team, which won the solar house competition „Solar Decathlon“ in California in 2013, developed a house with used pallets with students and is our lead partner in the Smart City project Vivihouse. For services to the Republic of Austria she was awarded the Golden Medal by the Federal Ministry of Transport, Innovation and Technology. Mag. 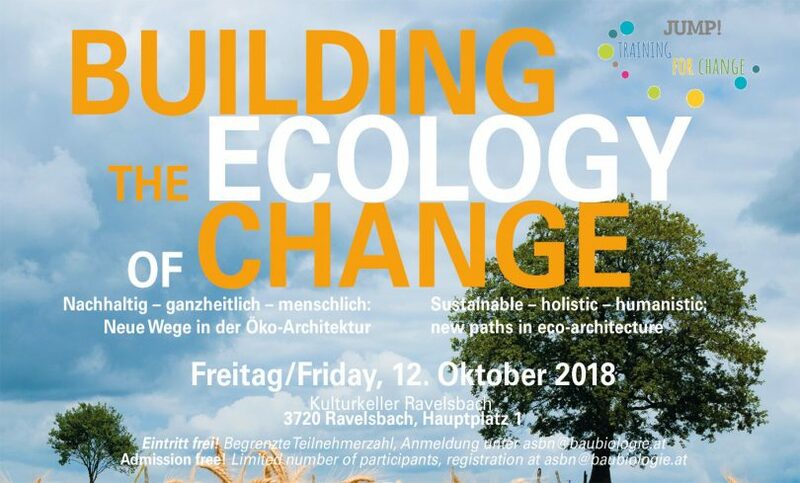 Arch Paul Adrian Schulz is a straw-building architect and next to Mikka Fürst and Nikolas Kichler one of the three partners of the Initiative for Convivial Practices at the Vienna University of Technology. 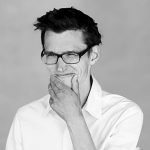 Paul is co-founder of Sprungbrett Aspern and EGB – Einfach Gemeinsam Bauen (together with Gerhard Scherbaum). In the Vivihouse project, which is funded by the Climate Fund, straw/clay modules are prefabricated in this world’s first openly licensed self-assembly system for multi-storey residential construction with the participation of future tenants. This should make it possible in the future to build sustainable and healthy straw bale houses for the price of social housing. The ASBN is partner in this project and responsible for the training. Herbert Gruber, chairman of the ASBN, initiator and director of StrohNatur and, like Maciej, one of the presidents of ESBA, presents the idea of building together with straw bales and loam on the basis of numerous already realized and planned future workshop projects. 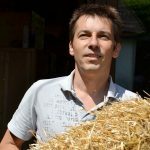 The on-site workshops are also part of STEP – Straw Bale Training for European Professionals. 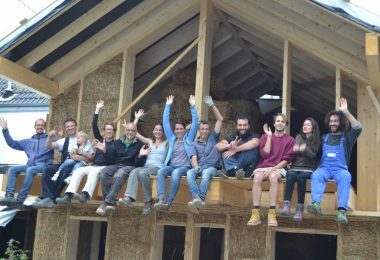 In contrast to many introductory workshops, StrohNatur builds and renovates complete healthy living and sustainable straw bale houses. 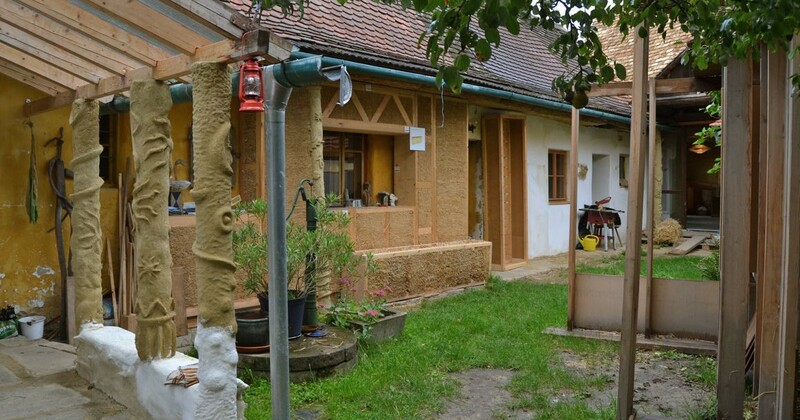 Herbert Gruber (ASBN, AT); Zuzaná Kierulfova (ArTUR, SK), Dittmar Hecken (BiWeNa, DE) and Dirk Eberhard (RFCP, FR) talk about European ECVET Straw Bale Building and Clay Training STEP, based on a 6-year Leonardo project (Erasmus +), about the 8 Units (straw bale infill, clay and lime finishes to architecture and building physics), about training and certifications, about European diversity. And already introduce certified straw balers. 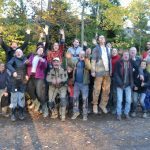 Now it gets colourful: Members from ArTUR (SK), ASBN (AT), BiWeNa (DE), EBUKI (UK), AsTerre, Fédé Ecoconstruire, RFCP (FR) und Tillitsverket (SE), all partners in the Erasmus + project Jump! 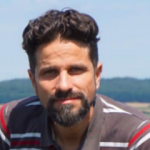 describe the project and the results so far, but also their motivation, opportunities and their view of the need for sustainable, holistic and human change in Europe. In education, in eco-architecture but also in our everyday life. And at the latest, everyone will wake up to an interactive game of our partners from Tillitsverket (Stiftelsen Johannesdalsinitiativet) from Sweden. Shall show: the methods of education have changed. It’s about self-knowledge, self-reflection, playful learning, creativity, participation, inclusion, emotions, heart, motivation, … and fun! That’s the best way to learn. In itself clear, but often forgotten in daily routine. And maybe this is the way how change succeeds! Travel by train: from Vienna/Wien Franz Josefs Bahnhof (8:28) to Ziersdorf (9:17). 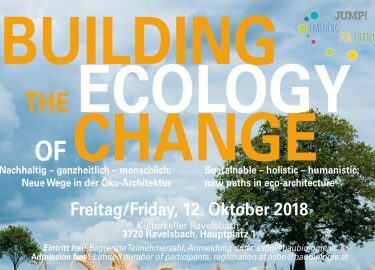 A shuttle bus to Ravelsbach awaits you there (free of charge) and will take you back to Ziersdorf after the event (please register). Cultural Cellar/Kulturkeller is located in the Baroque Garden of Pfarrkirche Ravelsbach.